Every dealership knows the word ‘SEO’. However, when someone asks them what their goals are or what their target key words are, they raise up their hands confirming they have no clue. Paying attention to SEO on your dealership’s website is a must. While advertising can bring in new customers, SEO can help dealerships get customers from the competition. People who search online for auto dealerships, lease specials or other auto related services are already in the purchasing mode. It is your job to reach them and make an offer they cannot refuse. The question is…who will they buy their next vehicle from? 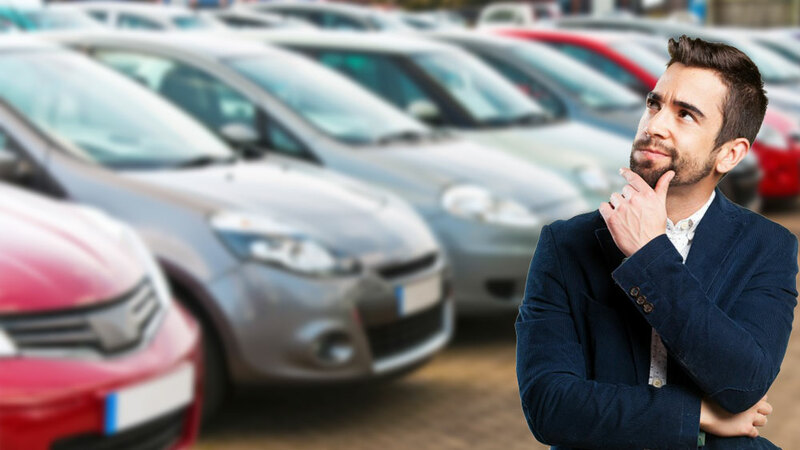 To beat out the competition and get potential customers’ attention, car dealers should pay attention to the common issues. Time spent on getting leads is very valuable and beneficial for your dealership. The best leads are from your own site. You should spend time and effort in planning online marketing. You should work on polishing your dealership’s website. Keep in mind, when your focus is not on your ideal customers, the quality of your online leads can go down. The quantity of online leads is less important than the quality. For example, 100 low-quality leads might only provide 20 sales. However, if you get 50 high-quality leads, you might also get 20 sales. Both situations display the same number of sales, though in the second case, the leads were of high quality. It helps in online marketing if you know what the attributes of your Ideal Customer aka Ideal Customer Profile are. Time should also be spent on reviewing website traffic, the source of traffic, the bounce rate, etc. each day. No one knows your target market attributes better than you. Use this insight to design your online marketing plan. Purchasing leads from a 3rd party can be costly. On one hand, it can be expensive, and on the other hand, you may get bogus leads. It’s worth noting that not every site sells bogus leads. For example, Cars.com, Auto Trader, and Car Guru have strong reputations in the auto industry. However, the best leads are from your own site. The point here is, don’t spend money on purchasing leads that aren’t helping your business. Spend money improving and optimizing your dealership’s website. With proper SEO, you can see remarkable results; most SEO projects last about 8 – 12 months. After that, you can go into maintenance mode which is less expensive and easily affordable. No matter how many leads you get, it won’t make a difference to your bottom line if you don’t manage to turn them into sales. Proper SEO can improve your lead count as long as you have proper policies and procedures in place. Your company should respond quickly and politely to interested customers. If you’re juggling too many leads, it might be hard for your dealership to communicate effectively with each potential customer. A good CRM system ensures that every lead your dealership gets is saved and that you act on each one of them, depending on your dealership’s policies. One thing that can increase conversion rates is analyzing the traffic to your site using a good measuring tool. Google Analytics is great at showing you the data you want to see so that your dealership can use it for decision making. Timing is very important to convert leads into sales. Therefore, it’s essential to respond to queries from potential car buyers quickly and keep them interested without pushing too hard. Aggressiveness can make consumers turn to a different dealership. Comments 0 Response to "3 Issues Auto Dealers Should Not Ignore"